The huge debate between traditional and digital marketing is ongoing and whether digital marketing has completely eliminated traditional marketing still raises contentious opinions. Yes, traditional marketing has taken the hit and over the last few years, it has declined by up to 160% whereas digital marketing investments continue to rise. Most small scale businesses find it hard to really determine which marketing strategy to go for since their budgets can only stretch so far. So here’s a detailed breakdown of both traditional and digital marketing. Traditional marketing exists in a number of different facets, and such strategies generally include print media, direct mail, telemarketing and broadcast media. Traditional marketing is basically all forms of marketing, except digital means, used to brand your product or logo. Traditional marketing has been around for a while. People will always watch TV, listen to radio and read billboards. These are familiar activities that your audience can easily relate to and they still spark an interest in people. This kind of marketing is easily understood by everyone as they have already been exposed to it almost all their lives. With this kind of marketing, you can easily reach your local audience and generate interest. A radio ad in your city or region is bound to get the attention of people in that area. One of the major downsides of traditional marketing is perhaps the cost. Investing in broadcast channels, ads on magazines and newspapers, and direct mail costs a lot more than simply heading over to facebook or using SEO and internet ads. Besides digital marketing generates at least three times the leads and costs 62% less on average. Another major downside to this type of marketing is the fact that there’s very little interaction between the medium used and customers. You’ll be throwing information before your audience and hope they act on it. 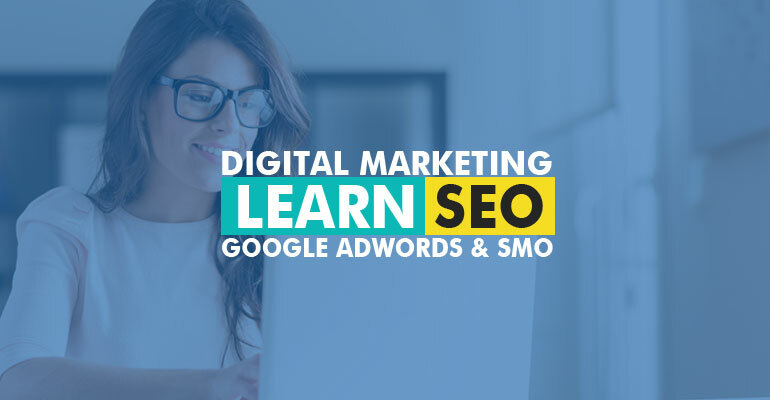 Digital marketing, on the other hand, involves all the strategies around creating a website, using social media platforms such as Facebook and Youtube, and using SEO organic tactics. It’s just the usual kind of advertising, only using digital devices. A huge advantage of digital marketing is that you can easily interact with your audience and get their feedback or opinions concerning a subject matter. You can encourage your audience to rate you, provide feedback, fill a survey or talk to them directly using social media platforms. Results from digital marketing strategies are also a lot easier to measure as opposed to traditional marketing, and they reach a larger audience too. 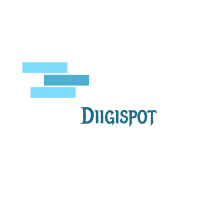 Digital marketing is also cost-effective, and though you’ve got to pay for ads online, the cost is a lot lower as compared to traditional marketing. Another benefit of digital marketing is that content can go viral. If you create well crafted content and friends and friends of friends like and share it, you can easily reach a large number of people in a relatively short timeframe. Think about it, how often would people share fliers and brochures? A downside to digital marketing is that it can take a while to realise measurable success. So which marketing strategy is better? Well, most marketers lean towards the digital side, and it’s not so hard to figure out why. Yes, digital marketing has taken the world by storm, but it’s also important to remember that people still watch TV, read newspapers and listen to radio. In fact, a study done by Bangor University and branding agency on digital versus physical media made the conclusion that physical material produces more profound responses and a better ‘internalisation’ of the content. So don’t ditch traditional marketing just yet. Try and cater to both your online and offline audiences. For starters, you could deliver your message and awareness to your online audience and still market discounts and promotions via brochures or magazines. You could also have printed brochures and magazine adverts guiding people to your website for further information. So remember, it’s not about the all or nothing approach, traditional and digital advertising can go hand in hand, and that’s the perfect way to boost your sales and leads.